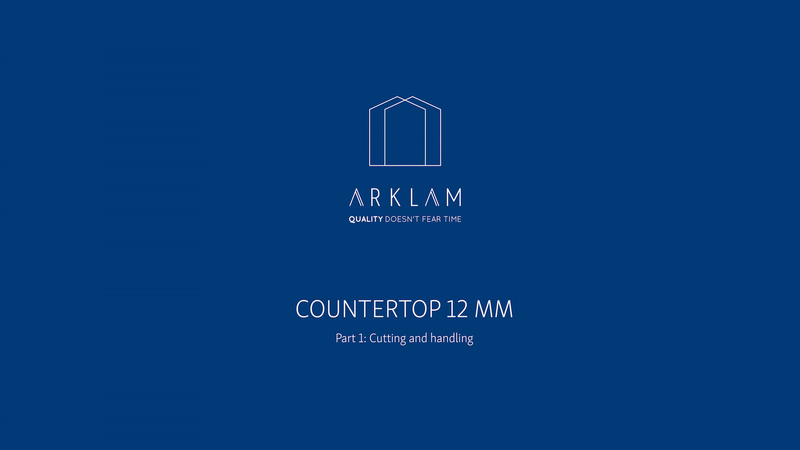 Arklam 12 mm is a sintered mass solution designed, among other applications, to cover kitchen worktops with character and personality, thanks to its large dimensions (1500×3200 mm) and its high performance technical features. This product is resistant to UV rays, frost, high temperatures and scratches. In addition, it is waterproof, recyclable and very easy to clean and maintain impeccable as the first day. Arklam Super Size Collection covers an outstanding range of models and two types of finishes: satin matt (highly resistant) and polished (mirror reflection for depth and elegance).